AIMS-PG July 2019 session is scheduled to be held on 5th May 2019. After the recent change in the exam pattern and marking scheme for MD/MS Entrance Examination, we have been getting regular queries from the aspirants to help them with the new pattern questions. 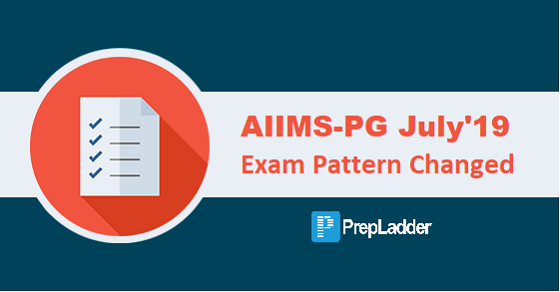 To reduce your anxiety, we are here with the perfect Guidance on New AIIMS-PG Exam Pattern by the two legends Dr. Apurv Mehra and Dr. Gobind Rai Garg. All those who are preparing for AIIMS-PG July 2019 session must pay attention. The final registration is about to close in a couple of days. The exam is scheduled to be conducted on 5th May’19, and the aspirants must complete their registration process before 2nd April. 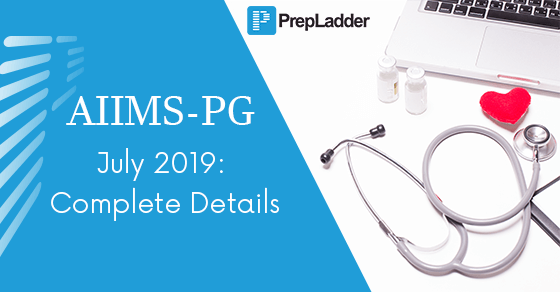 With a view to assist the aspirants, we are here with every insight into AIIMS-PG July’19 such as important dates, eligibility criteria, exam pattern, seat matrix, etc. All the candidates awaiting admission to DNB courses for January 2019 session must pay attention. The counseling schedule for DNB (Post MBBS)) courses have been released. As the syllabus for the PG Medical Entrance Examinations is enormously vast nobody can know everything. And every topper interview you read will advise you to concentrate only on the important topics. But what are the high yield topics that constitute most of the exam? 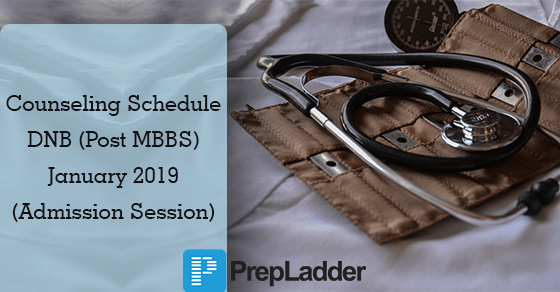 AIIMS-PG July 2019 session is scheduled to be held on 5th May 2019. Recently, All India Institute of Medical Sciences released the prospectus for July 2019 session. To a great surprise, the exam pattern & marking scheme for MD/MS Entrance Examination has been changed. We have come up with this blog to make you aware of the recent changes in the exam pattern. 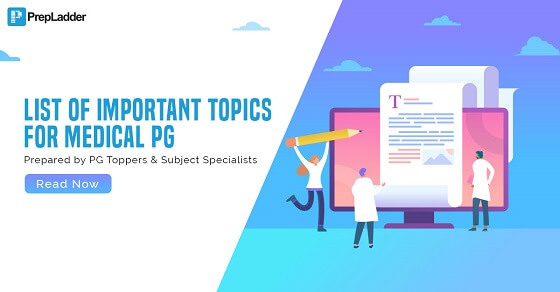 Registrations open for PGIMER July'19 session. Apply here.